Teenagers between the ages of 16 and 19 years old make up 31 percent of all minimum wage workers in the U.S. according to the BLS. 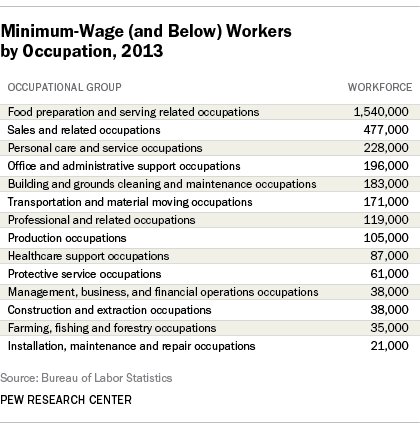 According to BLS, over 36 percent of minimum wage earners, 568,000 out of more than 1.5 million lack a high school diploma. 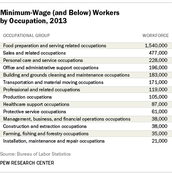 Only 4 percent of minimum wage workers have a bachelor’s degree or higher. The proposed minimum wage increase would eliminate 300,000 jobs. That means fewer opportunities for unskilled workers to get started in the labor market and move their way up. 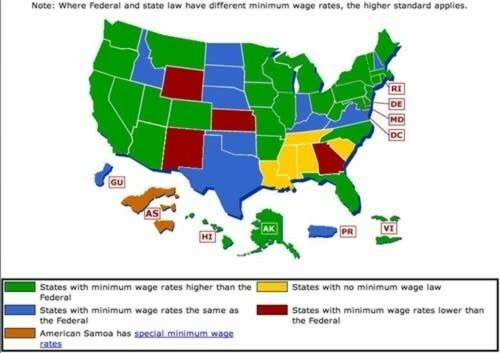 I believe minimum wage should be increased for workers over the age of 18. I believe this because you are now an adult and kids who are under this age normally don’t work as hard as adults. When you are 18 you have more responsibilities and some 18 year olds even have to start paying for their own bills. 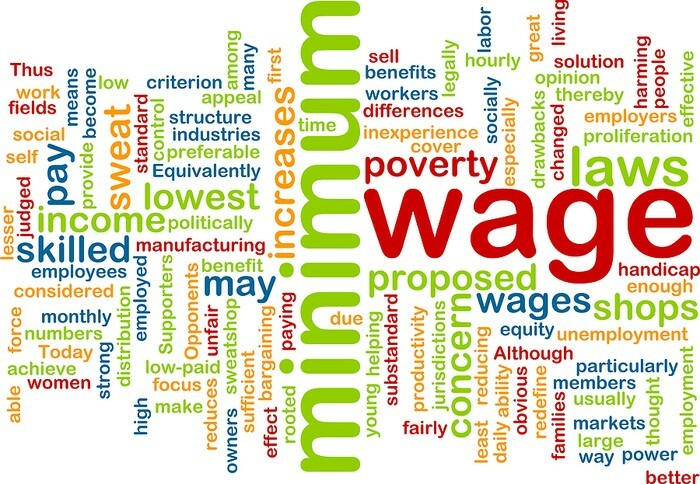 The only disadvantage of increasing minimum wage is that costs of goods will increase. For example if you go to McDonalds, a normal $1.05 burger would be increased to $4. If companies have to increase wages they will have to increase their prices so they can make money and pay their employees. If companies have to increase their wages they may not be able to hire that many people because they cannot afford it, and soon prices will become so inflated people will stop buying the products if it’s not a necessity. 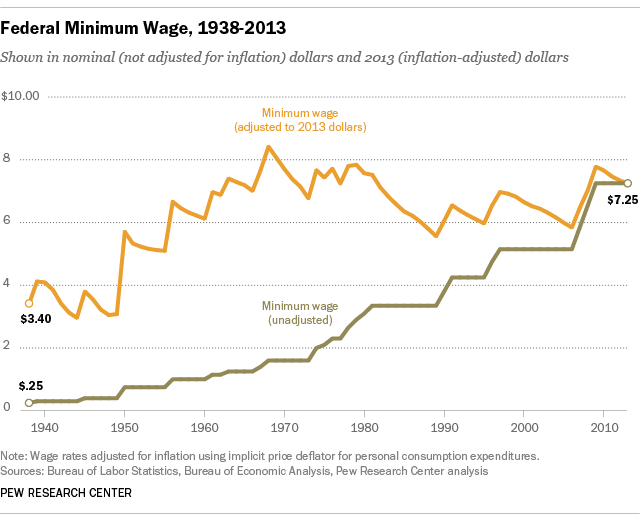 Two-thirds of minimum-wage workers live in families with incomes above 150 percent of the poverty line. The proposed minimum wage increase of $10.10 an hour would bring the minimum cost of hiring a full-time worker to $12.71 an hour.